How Do I Find and Send a Card That I Have Saved as a Draft? 1. Go to your SendOutCards home page and click on Account found on the left hand side of the screen. 2. Click on Drafted Cards. 3. 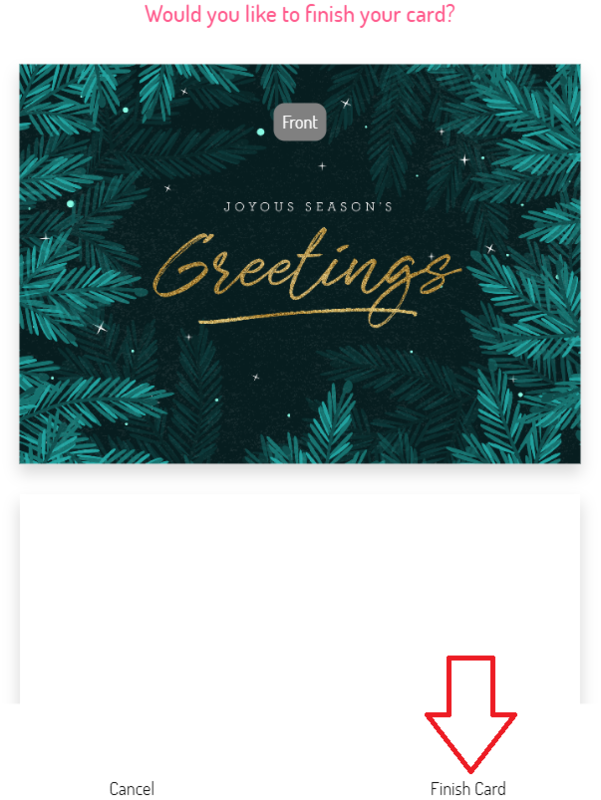 To send, click on the card and then click on Finish Card. 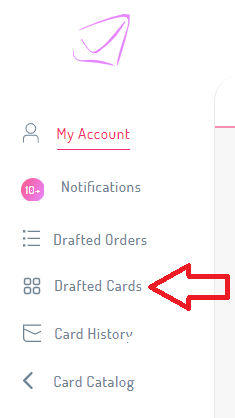 Once a draft card is sent, it is no longer a draft and will no longer be found in this category. If you would like to save a card for future sending, it would be best to create it as a Build Your Own, Custom Card, or a Campaign.